Zoe Kravitz has been vocal about her difficult childhood years spent in Miami where she did not feel she fit in with the rest of the kids. That all seems to be in the past though, as the star heads to Miami for some local sun and beach time with her now-fiance Karl Glusman. What we love most about a Miami getaway? No customs or a long flight- aside from celebrity spotting of course! 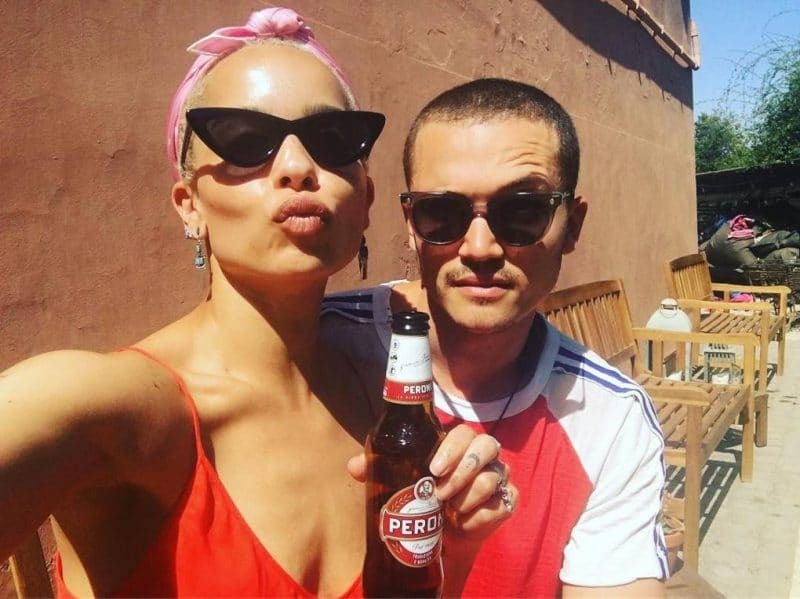 Kravitz and her fiance also found some peace in the warm streets of Italy this summer. She posed for photos taken by her Instagram-husband-in-training. We can’t wait to follow these two around the world!